An annual/short lived perennial for coastal sites. Height 10-15cm. Blue flowers May-August. 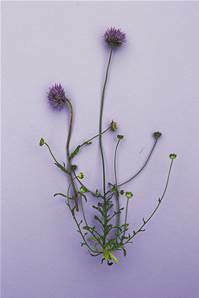 Native of grassy places on light sandy soils or stony lime free soils, in rough pasture, on heaths, cliffs and banks. Rich in nectar and visited by many bees.